Retail Leader is business intelligence for executives. We focus on trends, innovations and emerging opportunities that matter most to senior level decision-makers within the ecosystem of retail, consumer goods and solution provider companies. 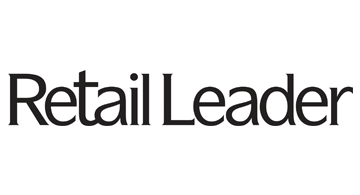 Retail Leader serves this market with all original content, proprietary research and contributions from select thought leaders available across multiple platforms including a seven times a year print magazine, RetailLeader.com and the weekly Executive Perspectives newsletter. Retail leader is among the industry leading media properties produced by the growing family of companies that includes Stagnito Business Information, Edgell Communications, The Path to Purchase Institute and Carbon View Research.